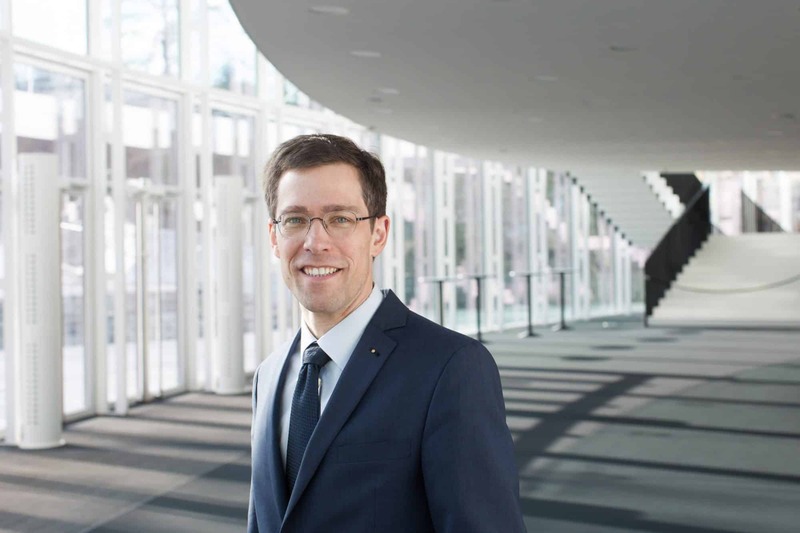 Marcus Rudolf Axt has been Chief Executive of the Bamberg Symphony since August 2013. In this position he is responsible for the artistic and financial direction of the Orchestra. Born in Straubing, Bavaria, he studied Music, Theatre and German Studies at the Bayreuth und Bologna Universities. During this time he was an artistic assistant at the Teatro Comunale di Bologna and the Komische Oper Berlin, and managed the Artistic Office of the Festival Young Artists Bayreuth. From 1997 to 1998 he was Special Advisor for the Schleswig-Holstein Music Festival, and from 1998, as Head of Concert Management and Personal Assistant to Chief Executive Franz Willnauer, he established the Beethovenfest Bonn into a four-week-long annual autumn festival. In 2003, under the new Chief Executive Ilona Schmiel, he headed the festival’s artistic management and was responsible for the Beethovenfest’s programming. 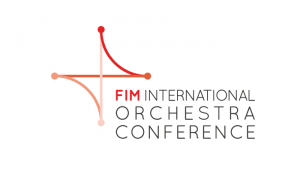 In 2005 he was appointed Orchestra Manager of the Bamberg Symphony, before moving to the Berlin Philharmonic in 2008 to become their Director of Artistic Planning, where he was also responsible for tours. For many years he was a correspondent for the Kulturmanagement Network and led various workshops for Cultural and Orchestral Management, including for the Goethe Institut, the Festival Young Artists Bayreuth, and the Kronberg Academy.